A visitation for family and friends will be held on Tuesday, September 18, 2018 from 5:00 to 7:00 P.M. at Crippin Funeral Home Chapel. A second viewing is also scheduled from 2:00 to 4:00 P. M. prior to the Funeral Service on Wednesday, September 19th at 4:00 P.M. at Crippin Chapel. The service will conclude at the chapel. A Graveside Service with Military Honors will be held on Thursday, September 20th, 2018 at the Veterans Memorial Cemetery of Western Colorado in Grand Junction. 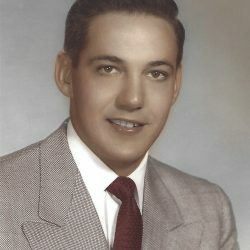 Kenneth L. Gwinn passed away peacefully at his home in Montrose, CO., on Tuesday, September 11, 2018, surround by his family and friends. He was 91 years of age. 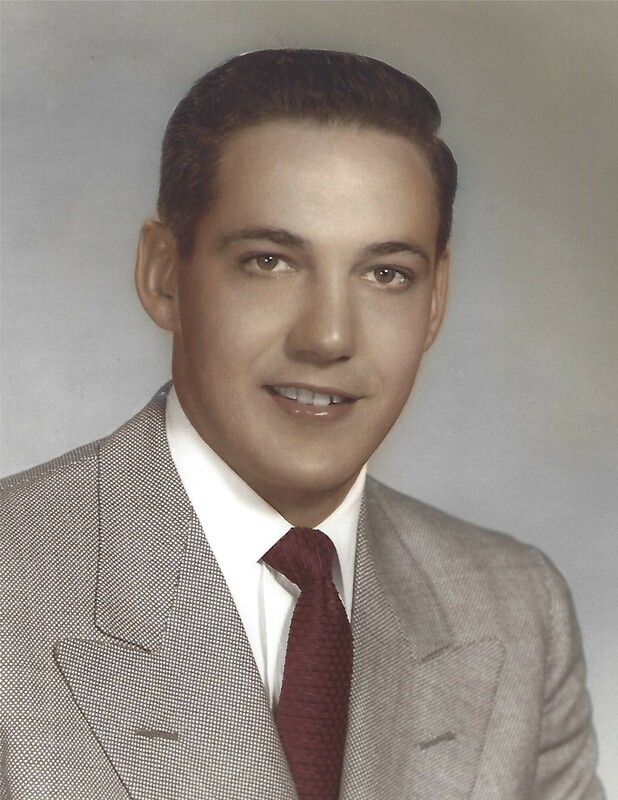 Ken was born in Akron, Ohio to Margaret and Frank Gwinn. After graduating from Kent State University, he entered the United States Navy, serving in the Mediterranean and in Korea, receiving many medals for his service. He retired from the United States Navy as Lieutenant Commander. 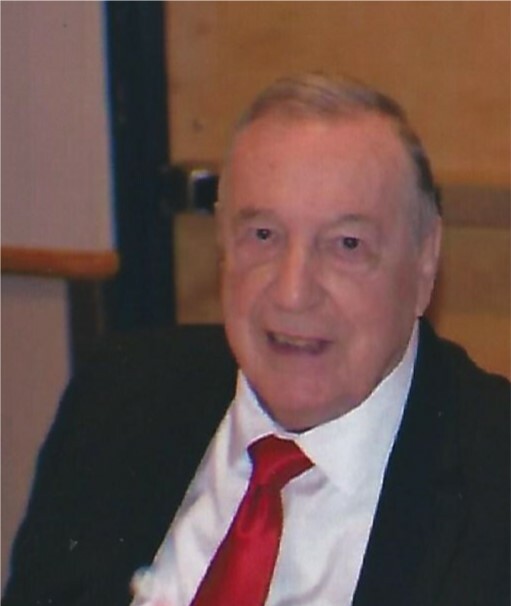 Ken owned and operated a plastic manufacturing company, Gwinn & Hodges, in Illinois. After retiring from the company, he became a pilot, realizing his lifelong love of aviation. He married Betty Hodges in 1955 and together they raised four children, in the Chicago area. A visitation for family and friends will be held on Tuesday, September 18, 2018 from 5:00 to 7:00 P.M. at Crippin Funeral Home Chapel. A second viewing is also scheduled from 2:00 to 4:00 P. M. prior to the Funeral Service on Wednesday, September 19th at 4:00 P.M. at Crippin Chapel. The service will conclude at the chapel. A Graveside Service with Military Honors will be held on Thursday, September 20th, 2018 at the Veterans Memorial Cemetery of Western Colorado in Grand Junction. Arrangements are under the direction of Crippin Funeral Home & Crematory in Montrose.